The government of Denpasar City has announced that it will be prohibiting the use of plastic bags at stores starting in 2019. According to the Mayor Rai Mantra. this prohibition is under Denpasar Mayor Regulation No. 36 of 2018 Concerning the Reduction of the Use of Plastic Bags. 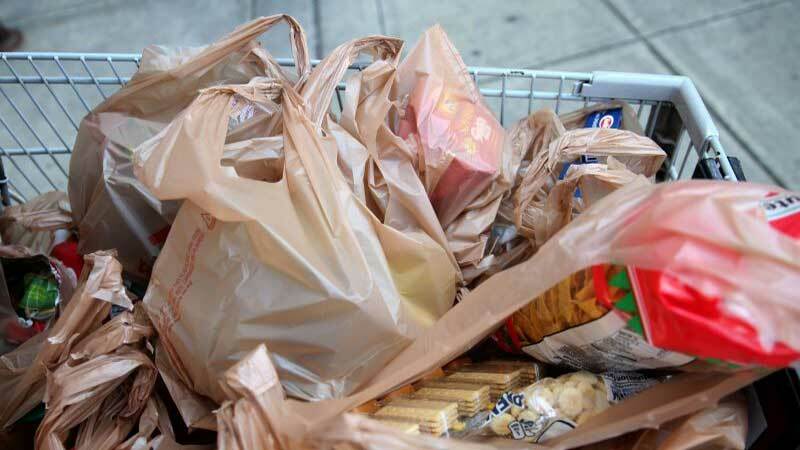 The stoppage of plastic bag use will be mainly applied in modern stores like supermarkets and convenience stores and also shopping centers. However, traditional markets will also be subject to this. According to head of data collection and Denpasar City spokesman, I Wayan, Government of Denpasar City Government has been promoting the reduction of plastic bag use, and an effort is being made to distribute environmentally friendly bags on car-free day. The goal of the plastic bag prohibition is anticipating the impact of plastic waste, especially since plastic is so difficult to decompose. This plastic bag prohibition is expected to have a positive impact, especially to face plastic problem in Bali of “garbage emergency” last year swamping a six-kilometer stretch of coast along the island.